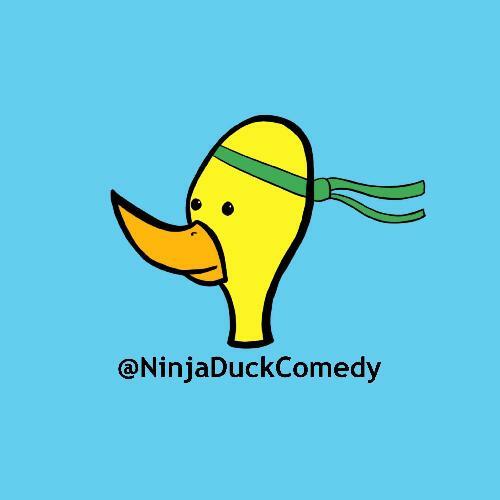 Ninja Duck Comedy is a new act/new material/whoever wants a gig night in Reading featuring the best local talent and wonderful comedians from further afield. We're a short ten minute walk from Reading station, in a friendly pub that serves beer at Reading prices, not London prices. Half of the spots are reserved for Reading-based comedians who don't have an opportunity to travel to London, but we welcome anyone who wants to perform in front of a different crowd! The library at Great Expectations is a great room to perform in, with a large appreciative audience. The doors open at 8 for an 8.30 start, but the pub is open before that. The first half of each show is stand-up, and then any of the performers who want to can join in with the short-form improv in the second half. This night grew out of Reading's popular improv scene, so the improv is a key part of our identity! We provide video and audio of your set free of charge. It is a great night to try out some of your newest material or just come down to support others and enjoy the intimate environment. Also, THIS IS NOT A BRINGER GIG! Just come on down and have fun. We ask acts to show up by 7.45 so the order can be sorted. We cannot guarantee you a spot if you arrive after 8 and haven't told us in advance.